Visual: (cellared for 9 years). Pours slightly hazy dull copper brown, a few bubbles along the perimeter. Summary: Lots of sourness and tanginess in this one, medium bodied with decent complexity. 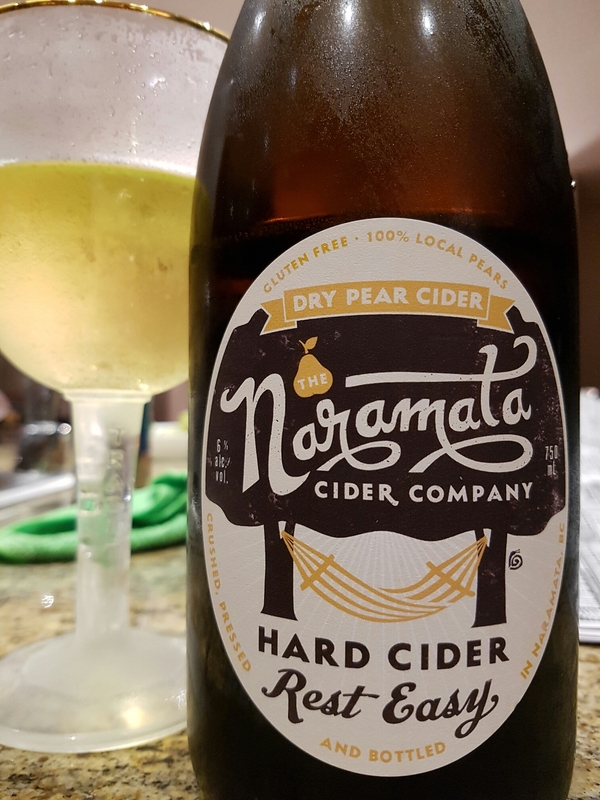 The flavour is mostly clean but after sipping this without a meal, the sourness becomes a bit harsh and the sweetness too candy-like. A bit above average. 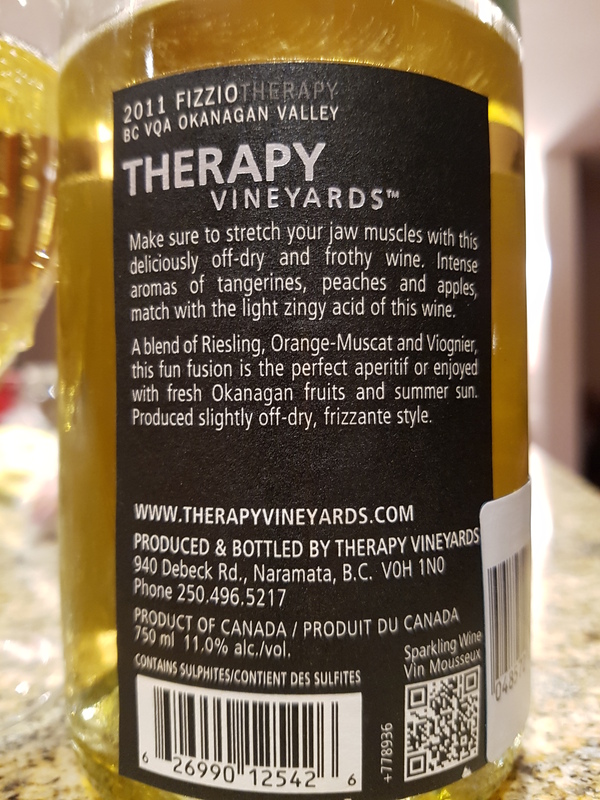 “Make sure to stretch your jaw muscles with this deliciously off-dry and frothy wine. Intense aromas of tangerines, peaches and apples, match with the light zingy acid of this wine. Visual: (cellared for 5 years). Bottle cap top. 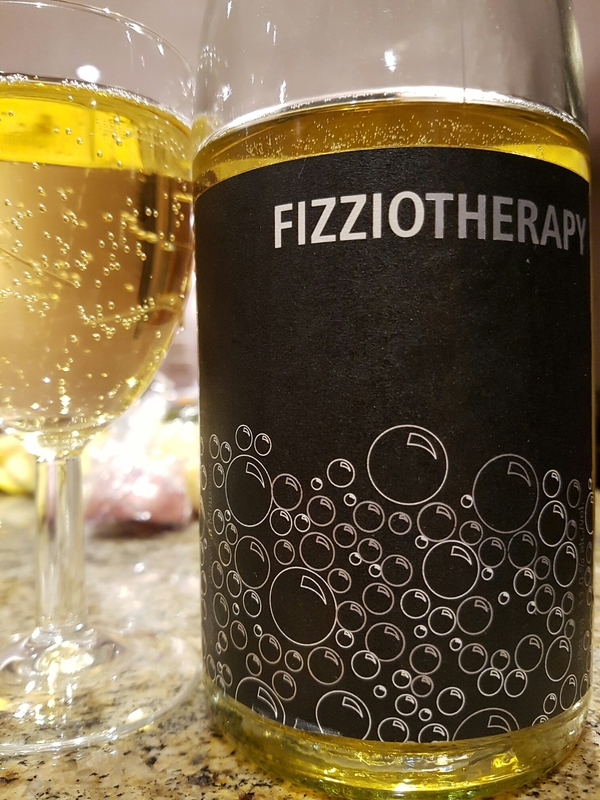 Pours clear medium golden yellow with quickly dissipating small bubbles, a couple singular slow streams. Summary: This off-dry wine does a good job of opening up the palate – a nice aperitif, as advertised. 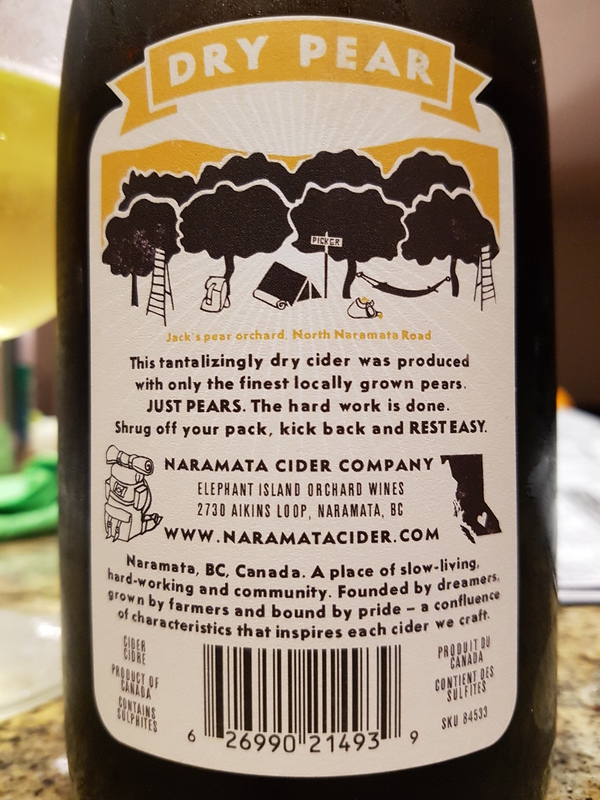 Solid apple-white grape flavour, certainly better than their rosé rendition [C]. 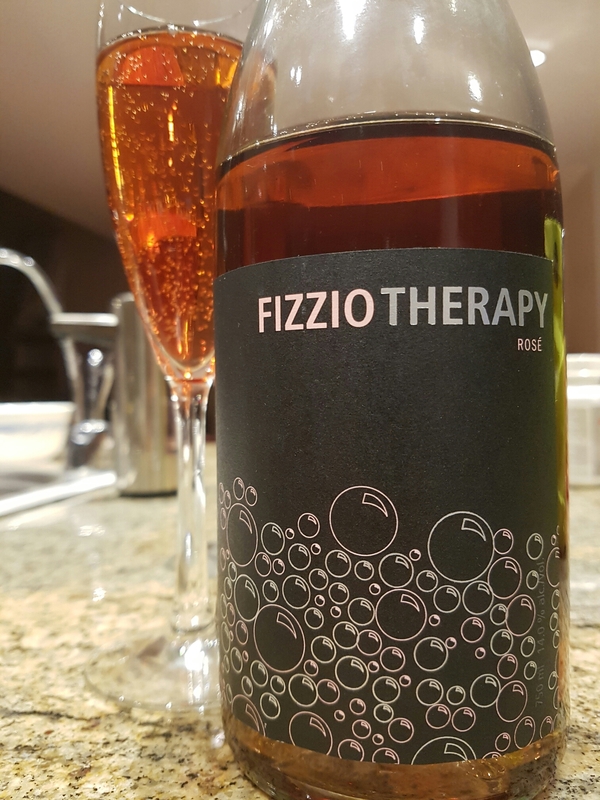 Not quite a Champagne, but decent. 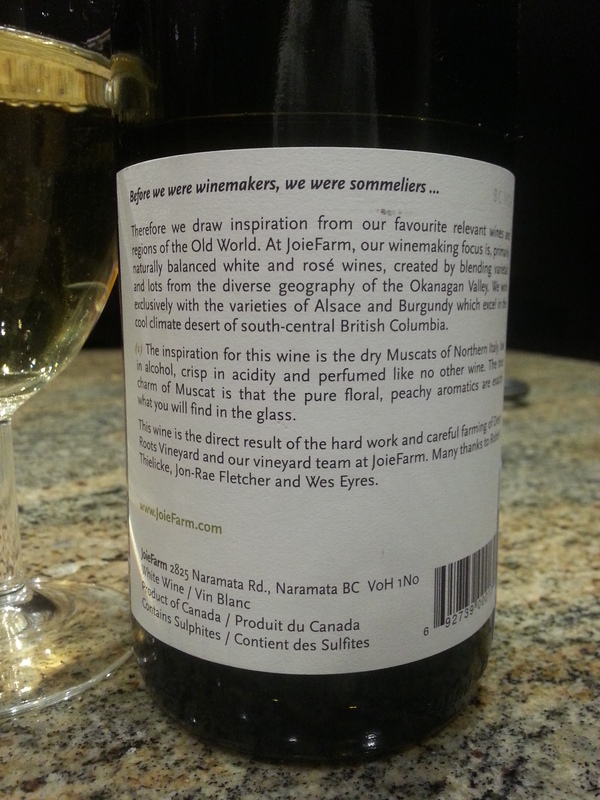 “Make sure to stretch your jaw muscles with this deliciously off-dry and frothy wine. Intense aromas of strawberries, red flowers and cherry play nicely with the fruity, full bodied rosé. Visual: (cellard for 5 years). Bottle cap top. Pours clear blush pink with bubbles hugging the glass. Drank almost flat after cellaring for so long so I injected it with some CO2. Summary: The alcoholic appears right from the start, causing the berry flavours to become muddled and disoriented. Didn’t enjoy the therapy and won’t be coming back for a second session. Visual: Hefty bottle, quality cap. Pours clear straw yellow with very lively dissipating head, very active large CO clusters and singular champagne streams. 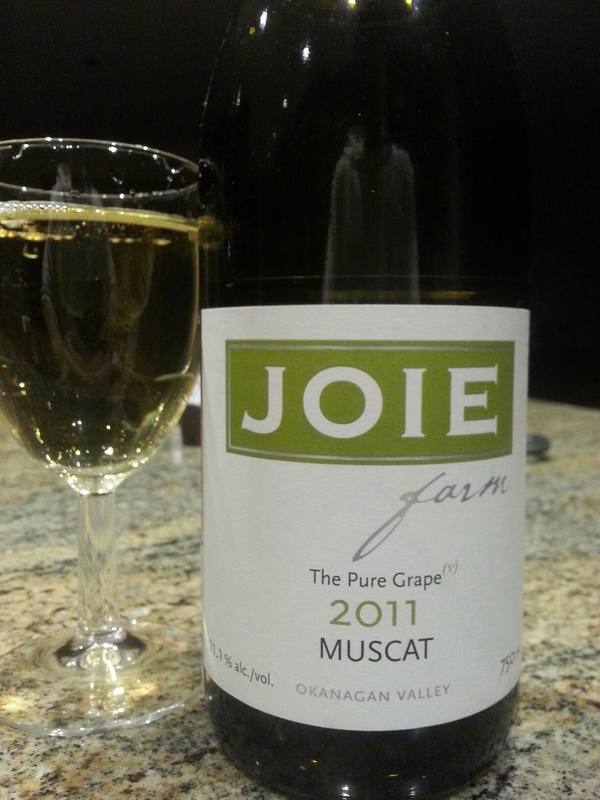 Summary: Big full mouthfeel and a solid pear-muscat body. You can be confident of the inherent quality by the weight of the bottle and the vigor the CO2 pour. Quite drinkable, not terribly complex but worth my $$$. Summary: Just average, no particular delicious flavours or characteristics, yet nothing offensive about it either. Where I got it : Brewery Creek, Vancouver. Visual: Pours deep blood red. 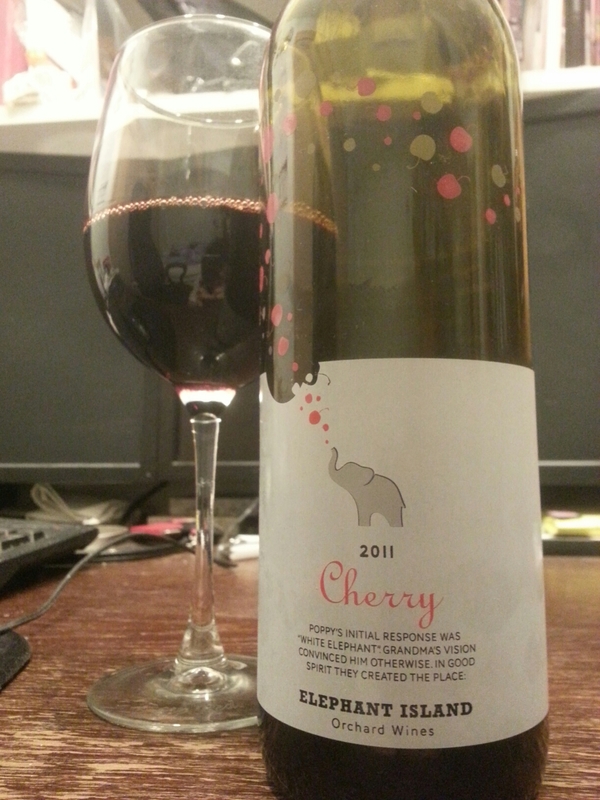 Finish: mild alcoholic heat, tart palate roughness, dull dry “cherry stem” finish. Summary: Drinks best warmer, at >20°C/68°F, drinks very flat when chilled. 1st glass was decent, after that every other sip is straightforward and predictable. 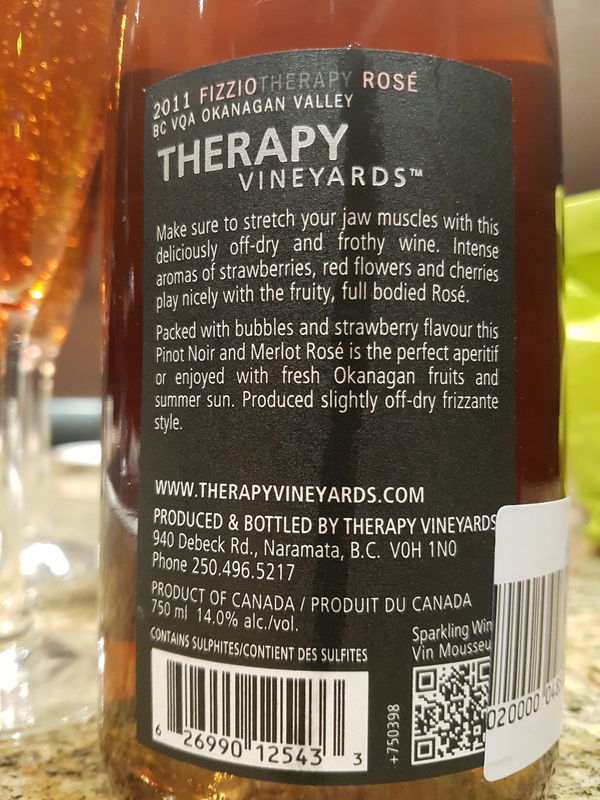 I’m prefer my fruit wines sweeter and fleshier, this one’s not for me. It is produced by adding alcohol to non-fermented or partially fermented grape juice. 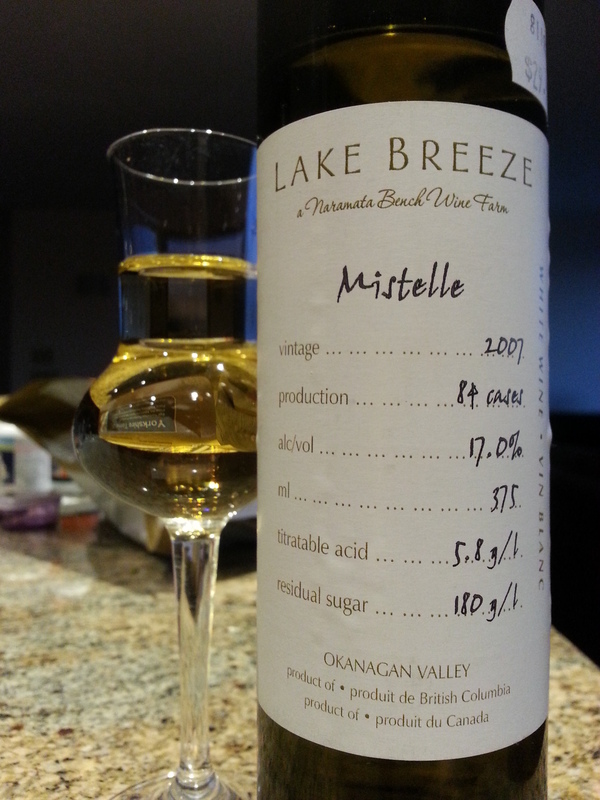 The addition of alcohol stops the fermentation and, as a consequence Mistelle is sweeter than fully fermented grape juice in which the sugars turn to alcohol. Visual: Pours golden amber, super clear. Nose: fruity muscat-riesling, white-grape/citrus/stonefruit. (lvl-7)-pungency. Finish: medium alcohol warmth, clean acidity, residual light cloying fruity finish. Summary: Great structure, body, and drinkability. Flavours are nice but not extremely pronounced. Sadly Lake Breeze doesn’t appear to be producing it anymore.